Flight A, first-place winners at 84: Dave Weir, Mark Sugden, Kate Ulrich and Kathy Mills. Second-place winners at 87: Bob Krause, Jack Reaume, Bruce Courtney and Alan Thomas. Flight B, first-place winners at 84: Larry Arnold, Amo Sanchez, Ken Konops and Jeff Finney. Second-place winners at 86: John Ryan, Keith Hoffman, Brad Kreutzer and Dale Pittman. Closest to the pin winners on holes No. 4, 7, 14 and 17, respectively: J.R. Nelson, Wade Cordray, Steve Koon and Ken Konops. Flight A winners at 59: Leigh Wilson, Gary Moles, Bob Shivers and Benji Sarnessar. Flight B winners at 64: Bill Montana, Gary O’Neal, Chad Anderson and Steve Boyle. Flight C winners at 69: Jeff Finney, J. Finney Jr., Ken Konops and Mike Frye. Closest to the pin winners on holes No. 4, 7, 14 and 17, respectively: Bob Shivers, Leigh Wilson, Bruce Gold and Mark Holmstrand. Flight A winners at 56: Steve Schneider, Jeremy Jensen, Chris Blake and John Penuelas. Flight B winners at 65: Dan Ward, Darren Hall and Jim Tousignant. Flight C winners at 66: John Blanken, Rick Fellows, Kevin Rossiter and Don Blanton. Closest to the pin winners on holes No. 4, 7, 14 and 17, respectively: Greg Gale, Mark Gutierrez, Jeremy Jensen and Mark Gutierrez. 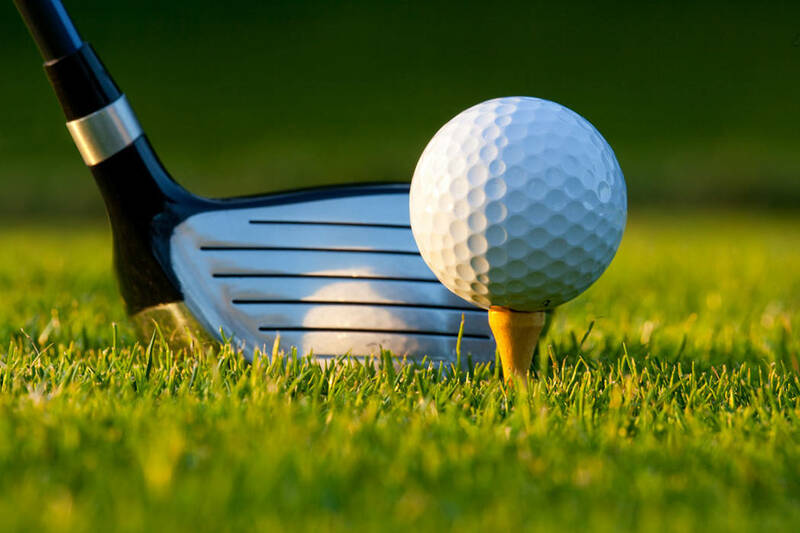 Information on how to join these Boulder City Golf Associations is available on the corresponding bulletin boards at the Boulder City Municipal Golf Course, as is information on how to join the Winterwood Men’s and Boulder City Women’s golf associations.